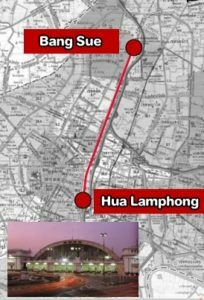 THE missing link in Bangkok’ rail network has been addressed as the Cabinet approved the construction of the light and dark red lines covering a distance of 25.90 kilometers at a cost of 44 billion baht this week. 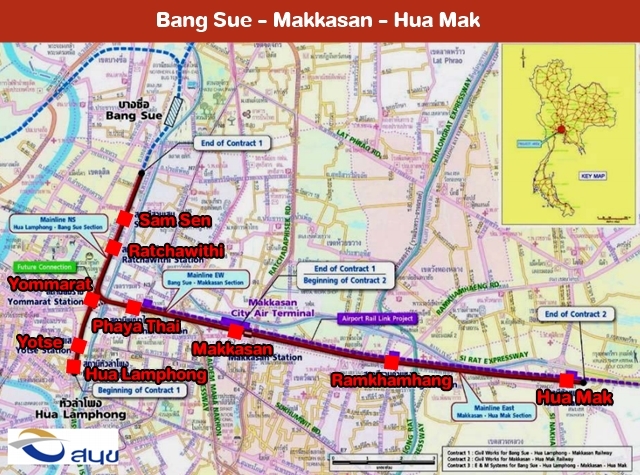 With the State Railway of Thailand in charge of this project, once completed in 2020 the light red line’s route will be Bang Sue-Phaya Thai- Makkasan-Hua Mak while the dark red line runs from Bang Sue to Hua Lamphong. 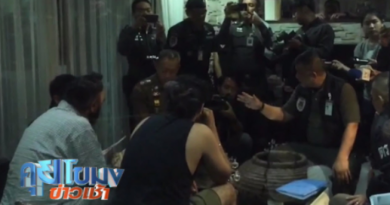 There will be nine stations with these being Sam Sen, Ratchawithi, Yommarat, Yotse, Hua Lumphong, Phaya Thai, Makkasan, Ramkhamhaeng and Hua Mak. 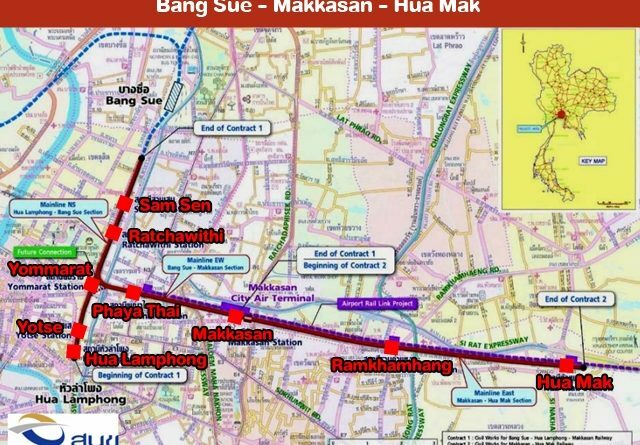 These two lines will run both at grade and elevated above street level with there also to be open trench cut and cover tunnel. 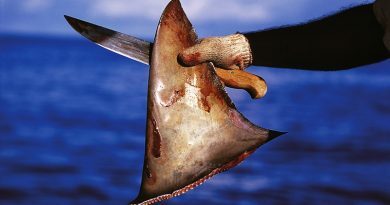 61% want to try Shark Fin while 50% don’t know how it’s obtained.